Phil is a great listener and problem solver. He is focused on using his 30 + years, broad based, hands on, experience and expertise to get you the best possible deal whether buying or selling your business. He is passionate about problem solving and getting the deal right. The devil is in the details! 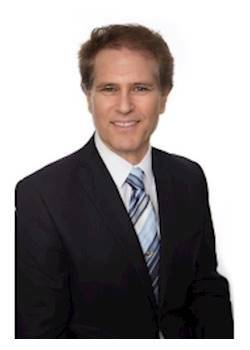 A member of the California Association of Business Brokers, Phil will work with you to establish the true earnings of your business and then, using a comprehensive approach incorporating 4 different methodologies, determine a business valuation (at no charge if you list with us) as well as provide an exit strategy for business owners in California. Once we have agreed upon the value, I will market your business in the quickest most effective way for the highest value on the market.